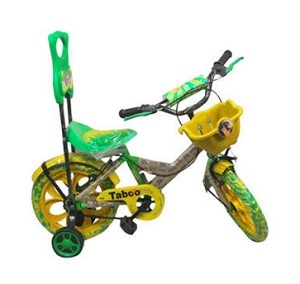 Paytm offer Taboo Kids Bicycles 55% Off + 50% Cashback. Buy now Taboo Kids Bicycles worth Rs. 1799 for Rs. 899 Only.